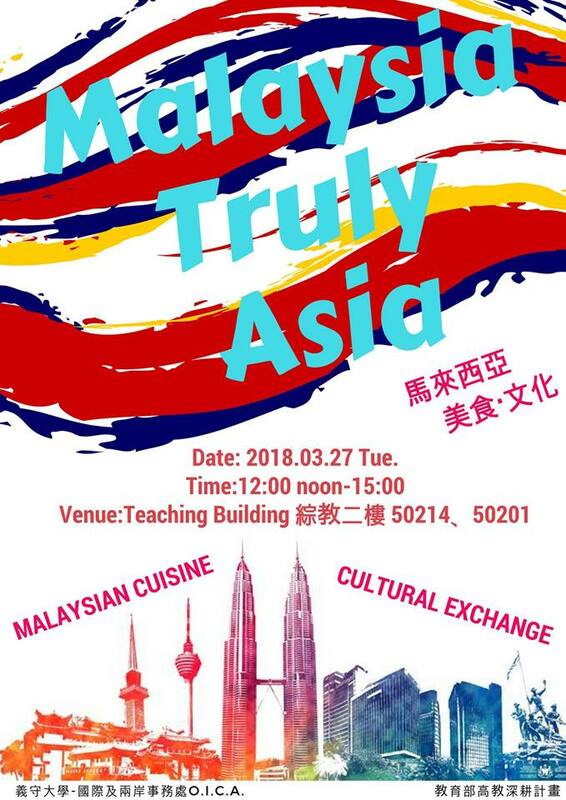 Are you interested in Malaysian culture? Have you met our Malaysian students on campus? Now you have a chance to know more about them and try some delicious Malaysian cuisine!